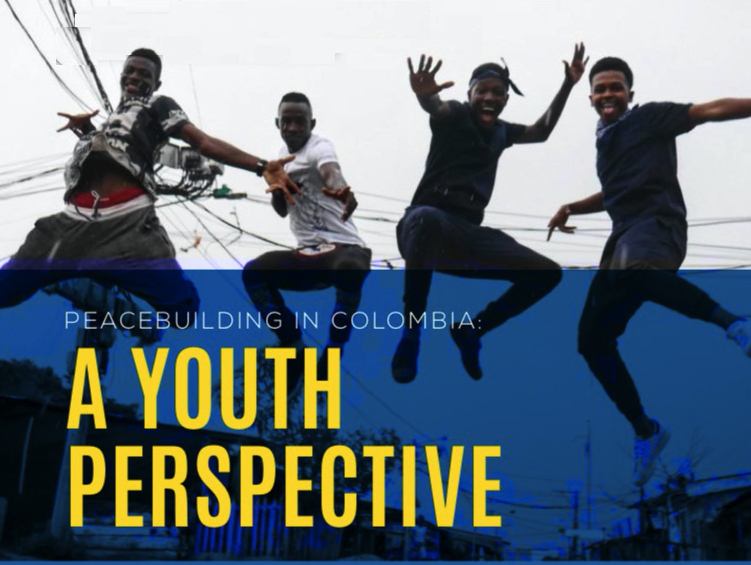 In collaboration with USAID’s Program of Alliances for Reconciliation, our most recent report, Peacebuilding in Colombia: A Youth Perspective, maps the current landscape of youth leaders and youth-led organizations in post-conflict Colombia. It also examines their potential in playing a key role to drive positive social change. Too often, in post-conflict environments, youth perspectives are ignored or undervalued. To promote youth inclusion in Colombia, we employed our innovative Youth Mapping Methodology, which allowed us to better understand how they use their influence within their communities. Overall, we collected information from 391 youth in 21 municipalities. The key findings shed light on various aspects of youth participation, including the demographic makeup of youth leadership and youth-led organizations, the range of activities conducted by these organizations, and the operational and societal challenges faced by these groups, among others. 91% of the youth indicated that they are ready to leave the past behind and are open to dialogue with those different from them. Based on the youth mapping findings, we make four recommendations promoting ways to better incorporate youth into the peacebuilding process.